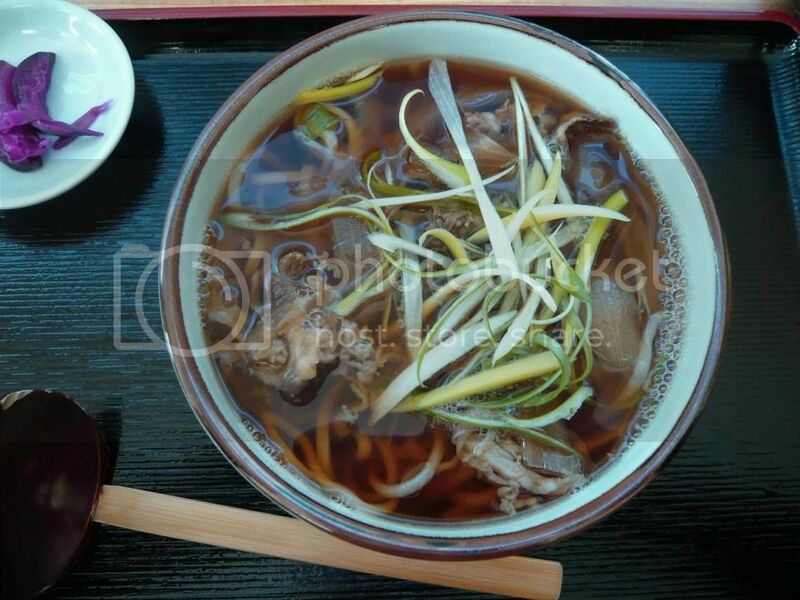 When I first saw that they were handmade noodles, I knew I had to keep reading.... your review & pictures were great but I jumped when I saw that this place is in Torrance! Cool! Since most reviews I've seen from the LA bloggers have been...well, in the greater LA area, it's nice to know this place is close by! Great review! 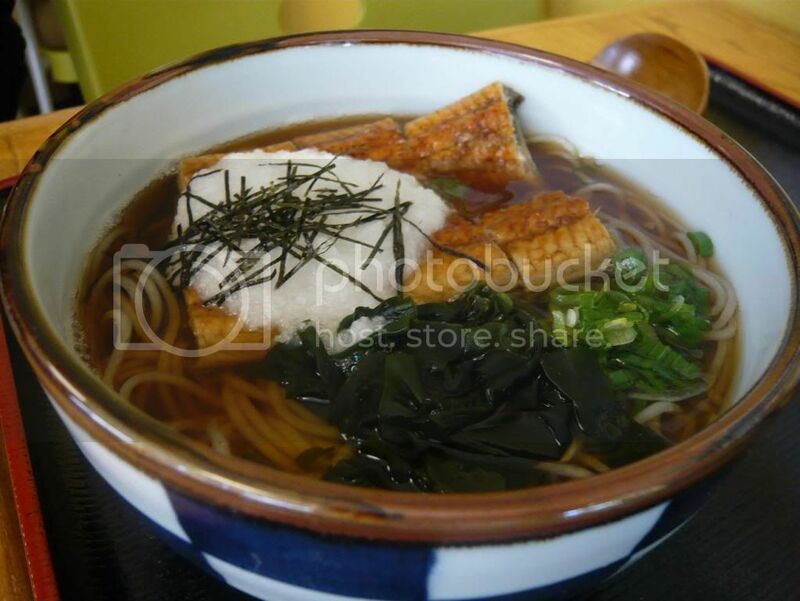 :) I'm glad you like Ichimian's Soba and Udon (and like you, I'd rather have Soba over Udon in general :). I didn't realize Ichimiann has udon too. So is it worth a trip to try the udon besides the ramen? Also, I could never figure out the full name of the restaurant. Is it "bamboo" something? I think it's "Bamboo Garden". 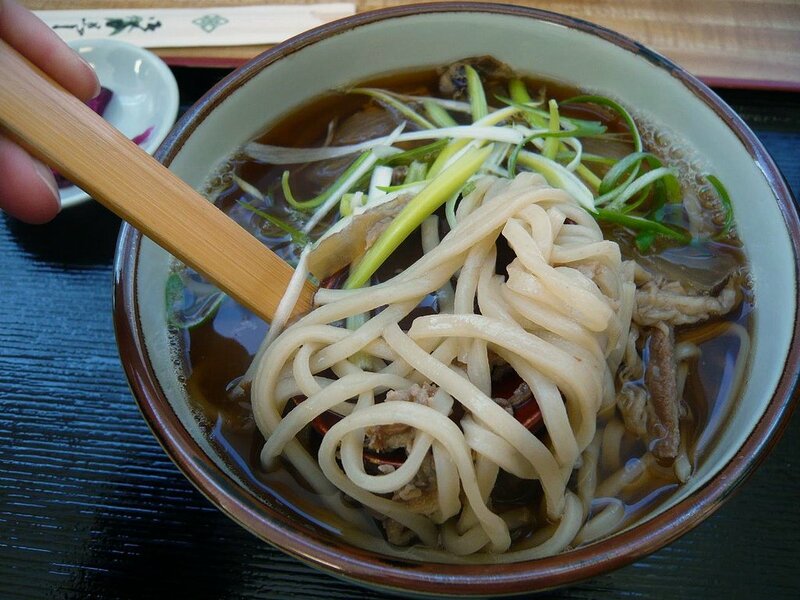 Both the soba and the udon are worth the trips down. I'm still a soba girl but either way it's hard to find a better bowl in LA. I eat here atleast three times a week. 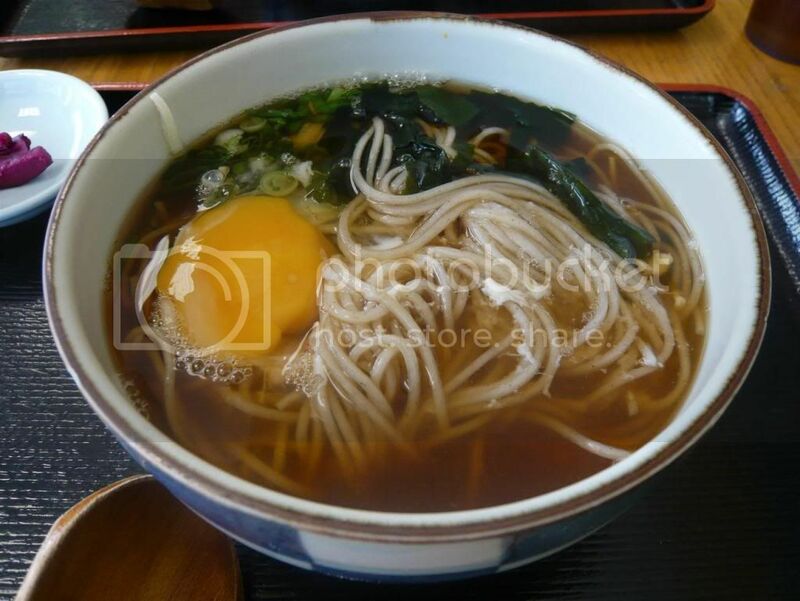 There soba seems more modern and chewy which is just the way I like versus the traditional Ni Hachi Soba which has grittier texture. 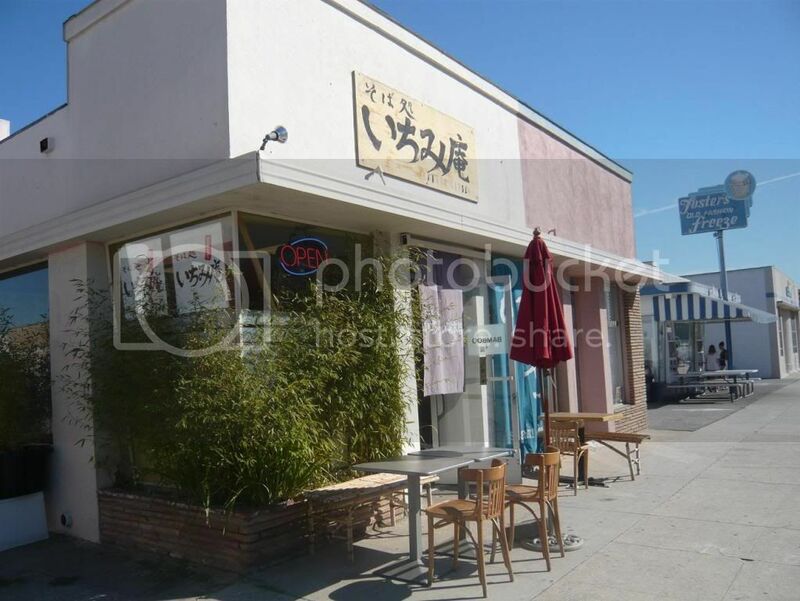 Although around the corner there's another soba-ya called Otafuku (Western Blvd, Gardena Ca) which I believe has the best hot broth in town. 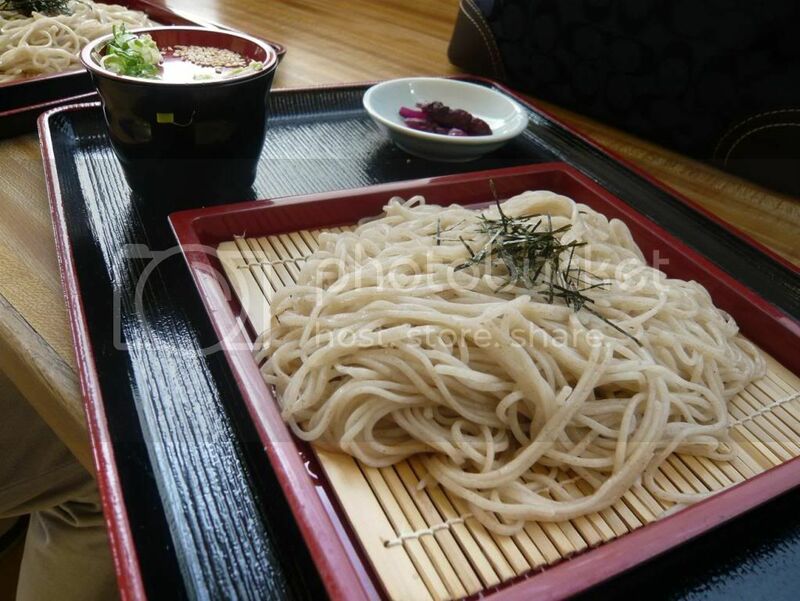 They make their own teuchi noodles but its just okay and pricey compare to Ichimiann. 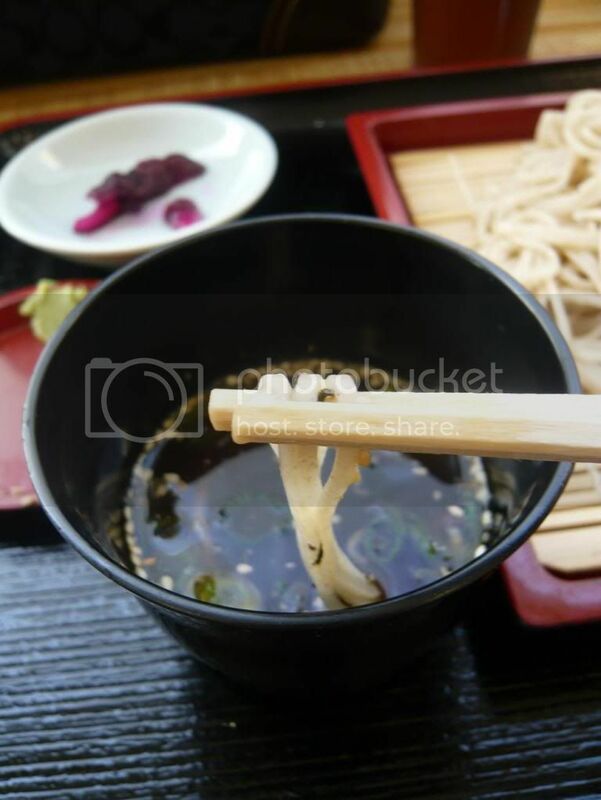 I recommend trying Sudachi Udon which is not listed on the menu!